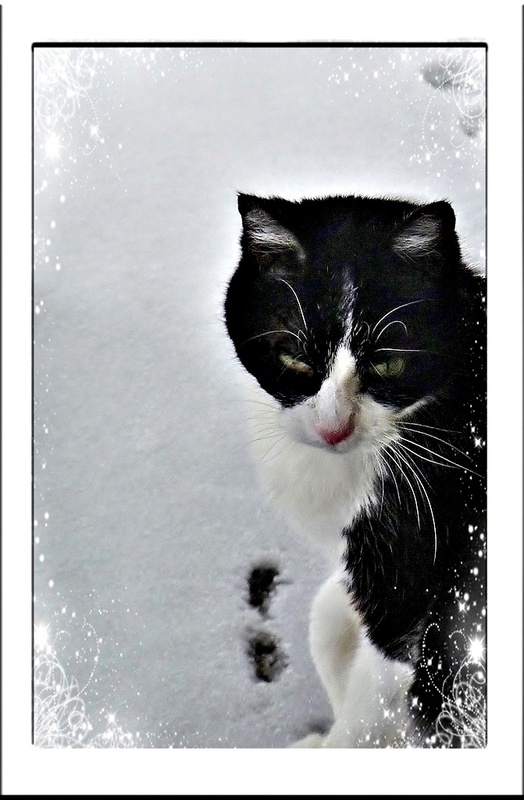 Here's a lovely snow portrait of Domino from the winter of 2013. I am PAWsiting that she tested the snow but withdrew once the cold penetrated her tender tootsies. 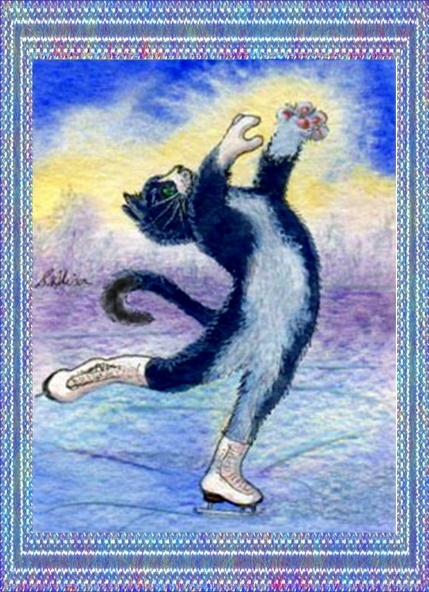 "O de agony of de feet!" she was heard to say as she slunk away. "I'm gettin' me a pair o' skates." 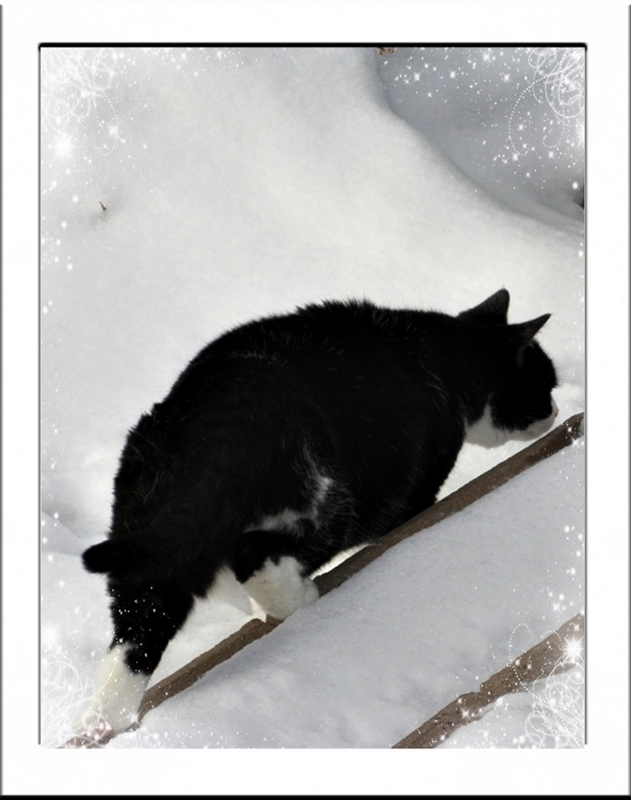 WORDLESS WEDNESDAY WITH DYLAN: STEPPIN' OUT! WORDLESS WEDNESDAY WITH DYLAN: EYES WIDE!